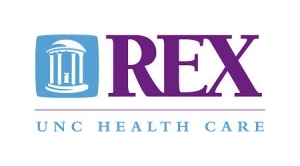 Rex Healthcare wanted a way to improve patient engagement while providing a high level of quality care and compassion. 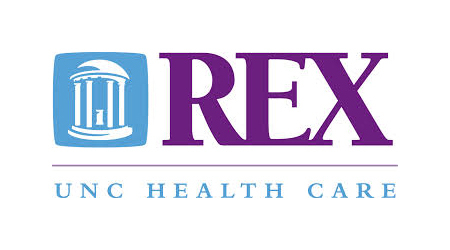 Using the MobileSmith platform, Rex was able to offer a comprehensive care solution to its cancer patients and caregivers, giving them the ability to track their treatment, manage their care team and seek support – all with one tap. 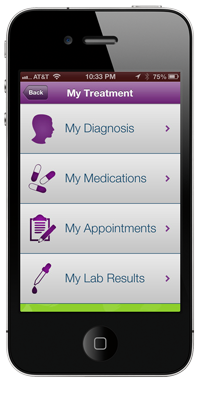 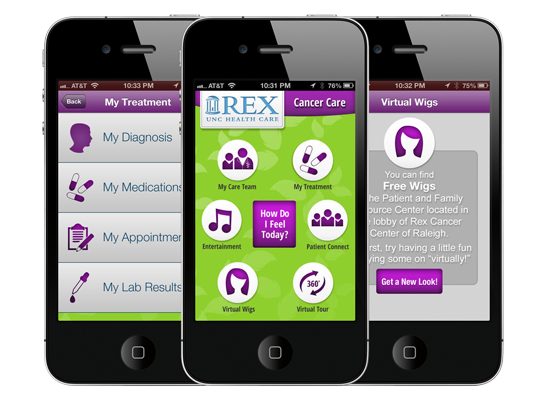 Using the MobileSmith platform, Rex Healthcare quickly developed and launched Rex Cancer Care, a native iOS and Android app for cancer patients and caregivers. 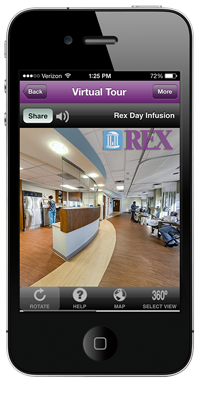 Rex offered patients an easy way to stay engaged with their healthcare while offering an entertaining and informative mobile app. Like our Apps? Sign up and start building CUSTOM NATIVE APPS today!